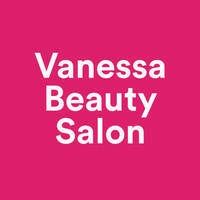 Vanessa Beauty Salon is a humble, friendly establishment located in the City Square Mall. It is quaint and cosy beauty salon dedicated to enhancing their customers beauty through an array of services in their repertoir. 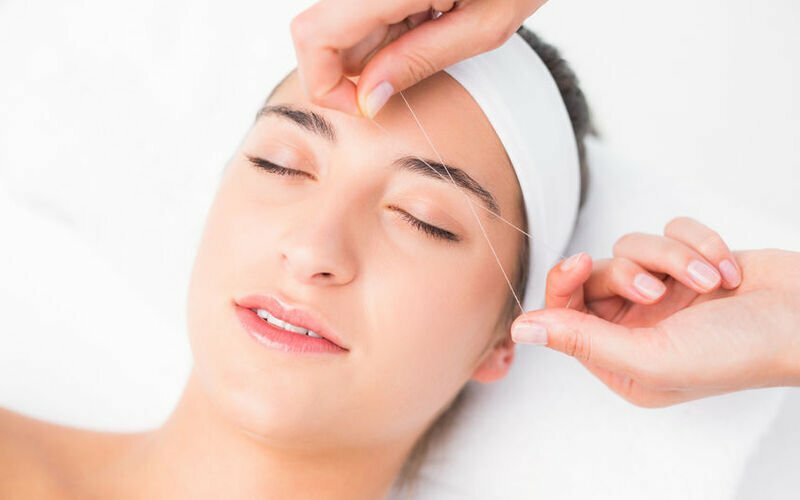 Some of the services they offer include threading, waxing, facials, henna art, body massages, and more.